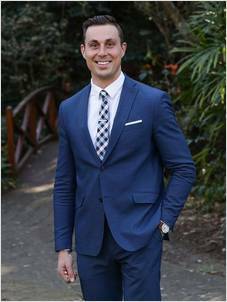 Michael, as a licensed real estate agent, has grown up in real estate and has many years experience with both Laing + Simmons and other large real estate offices servicing clients throughout the Sutherland Shire. He brings to all his business dealings very high service standards and an ability to work with people at all levels assisting and educating his clients with regards to all their real estate needs. Michael's strong work ethic combined with all the tools that Laing + Simmons provides ensure he delivers beyond his client's expectations at all times. Michael currently holds a Real Estate Licence as required by the Property, Stock & Business Agents Act (2002).